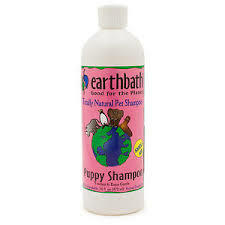 When it is bath time, no pet can resist the Messy Mutts Easy Grooming Scrubbing Glove. With these durable chamois gloves, your pet will think they are getting a massage as the loops on the glove will massage their skin while you rub in the suds and clean their fur. 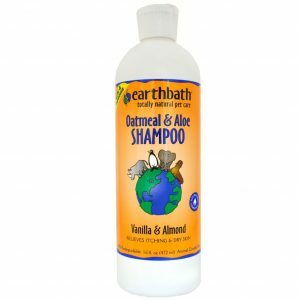 When it is bath time, no pet can resist the Messy Mutts Easy Grooming Scrubbing Glove. With these durable chamois gloves, your pet will think they are getting a massage as the loops on the glove will massage their skin while you rub in the suds and clean their fur. 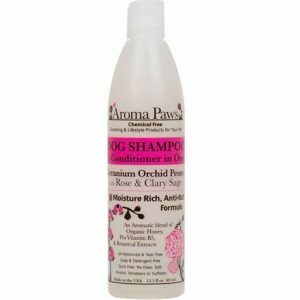 Easy to wash and maintain, these gloves will be a vital part of your pet’s grooming regiment. 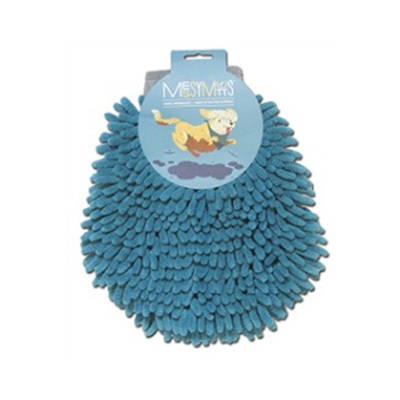 These gloves will help ensure your pet gets a thorough cleaning while keeping their bath time relaxed and enjoyable. 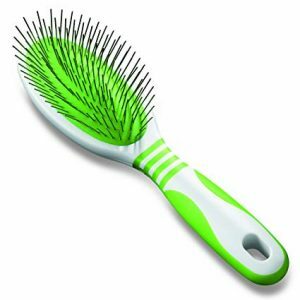 each Messy Mutts Easy Grooming Scrubbing Glove measures: 10” x 8” x1”.